We’re back! After a long, long day on Tuesday we are finally back in Texas. Our flight from Barcelona wasn’t too terrible. When we checked in at the counter the incredibly nice man gave us seats together, albeit in the middle, but it was nice not to be separated on such a long flight. We dozed on and off throughout the trip, watched a little of the movies and television shows, and read. It was a long flight though. 8.5 hours later we were in the United States! Customs was no problem and once we made it through security again we had about 4 hours to kill before our final flight. Zach found a good place to camp out in rocking chairs and I went in search of our first meal in America. 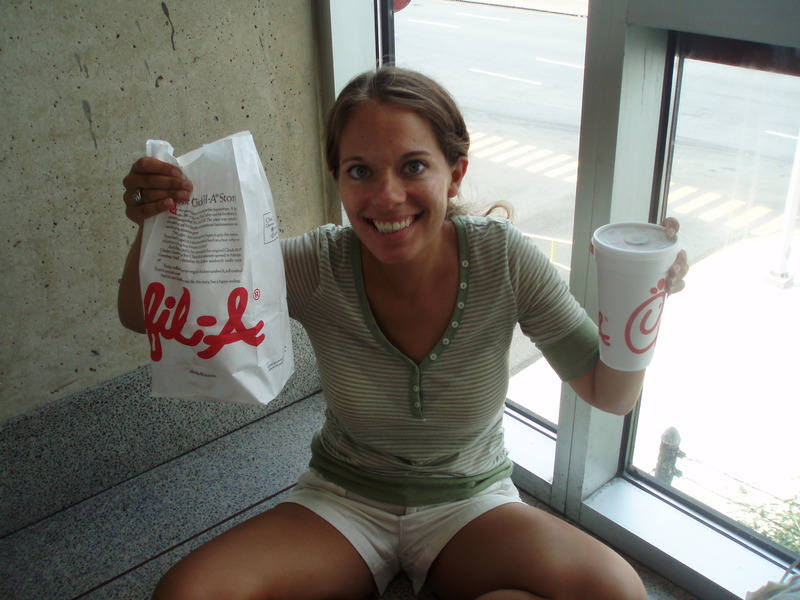 I was elated when I found a Chick-Fil-A! I went the classic route and ordered chicken sandwiches, some waffle fries, and a sweet tea. So delicious! Especially the sweet tea. Mmmmm. I missed that taste. It was finally time for our plane to begin boarding and they made an announcement that our plane was overbooked. They asked for volunteers to give up their seats and Zach immediately turned to me. I knew what he was asking and I quickly said, NO. We were both exhausted and I just wanted to make it back to Texas and get in a bed. And we did. Zach’s dad was waiting for us at DFW. We collected our bags and it was another 2 hours to Hallsville to pick up Zach’s car and drive to his mom’s. After an incredibly long day (we had been up since 11pm central time Monday evening) we went to bed around 12:45am on Wednesday morning. Our time in Europe was incredible. 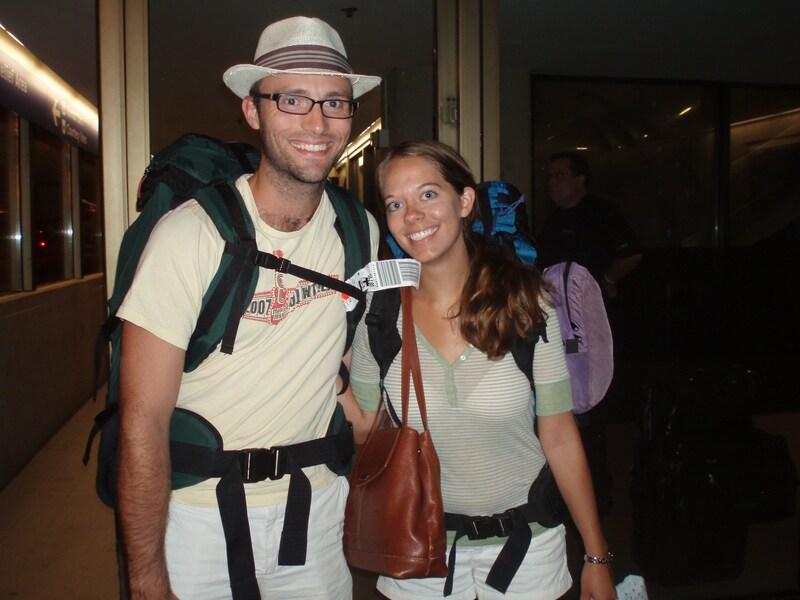 It will remain one of the most enriching journeys of our lives. But it’s always nice to come home.